Is it really possible to get a crown in just one visit? In most cases, Dr. Whitlock can restore the confidence of an extraordinary smile in just one visit. While traditional crowns previously required multiple visits to the dentist and plastic temporary crowns, Dr. Whitlock is able to make a permanent crown in one visit using advanced CEREC technology. No impressions. No temporaries. One visit. 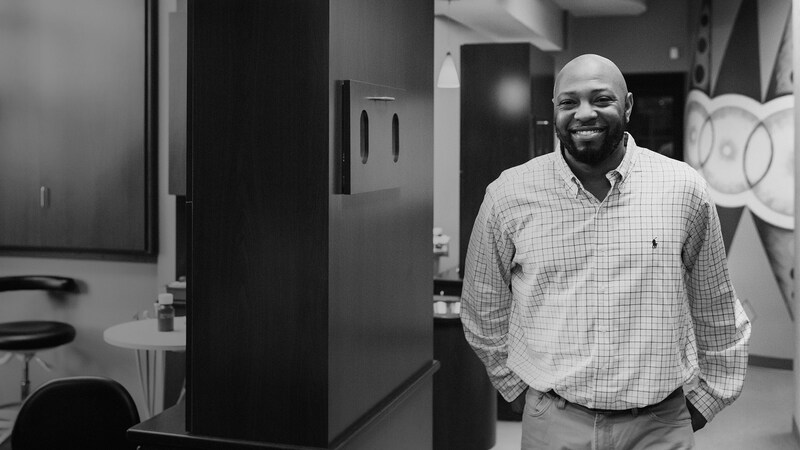 Dr. Whitlock is not your average dentist and he does not settle for average technology. Our in-office CEREC device combines CAD/CAM (Computer Aided Design/Computer Aided Manufacturing) technology with a specialized digital camera, advanced software and a precision milling machine to allow an experienced dentist like Dr. Whitlock to quickly create a natural-looking ceramic crown in one visit. How does Dr. Whitlock make your beautiful crown in one visit? Instead of a traditional dental impression, Dr. Whitlock captures a highly detailed digital image of the area where the crown will be placed. With your comfort as a priority, Dr. Whitlock efficiently prepares the area to accommodate the ceramic crown. Dr. Whitlock creates a 3D model of your new tooth using the detailed digital image. The 3D model acts as a blueprint for the permanent ceramic crown. 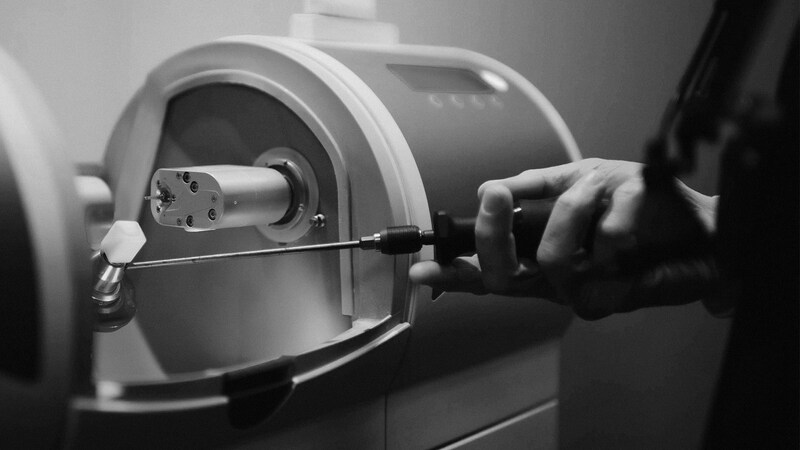 Dr. Whitlock uses Computer Aided Manufacturing (CAM) technology with high‑speed diamond burs to mill a precise restoration while you wait. When the ceramic crown is ready, Dr. Whitlock will ensure a perfect color match and place your new crown permanently in your mouth. One visit and you can have the confidence of a new permanent, natural-looking crown to enhance your smile. Are you ready to learn more about One-Visit Crowns?